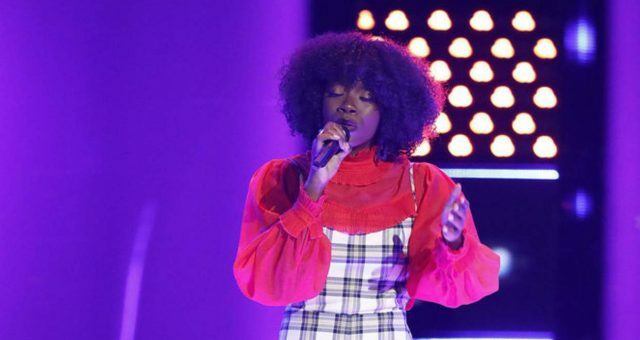 Malik Davage vs. Kawan DeBose on “The Voice” 2017: Who Will Win the Battle Premiere? 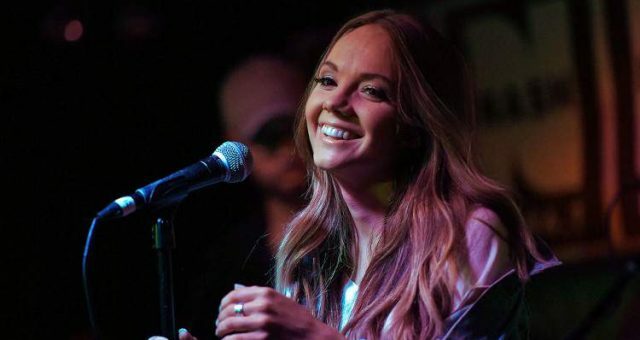 So far, season 12 of The Voice is off to a good start and Maroon 5’s, Adam Levine may have scooped up all the best talent for himself already! The Battle Rounds part one and two will air on March 20 and 21, and everyone who’s rooting for Team Adam wants to know who will win the Malik Davage vs. Kawan DeBose performance. 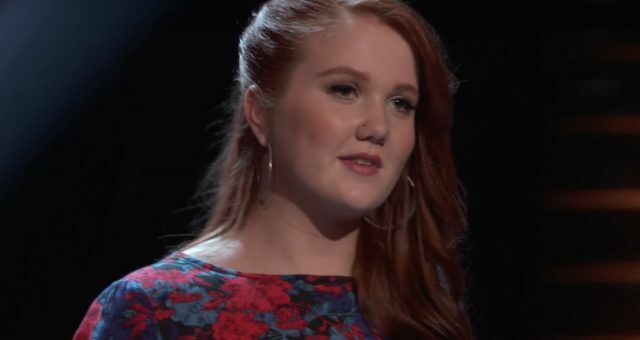 The Voice battle rounds are the best time to see what the contestants are made of, but who will come out on top? Fans got to see the judges’ first impressions of their prospective teams and some made some surprising choices! 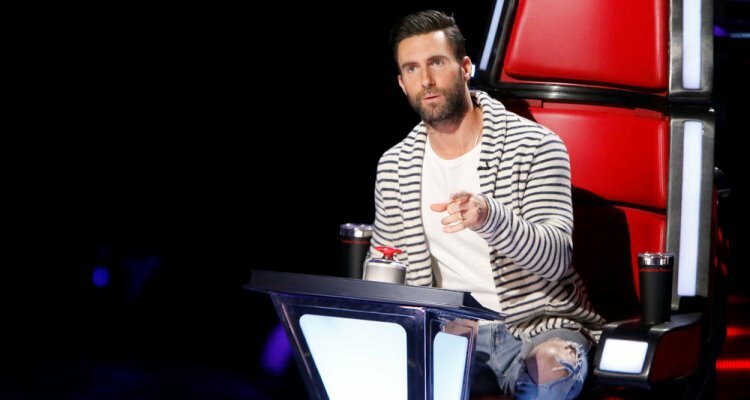 One judge who often seemed to be the first to turn his chair was Adam Levine. Could his team take home the winning title this season? For Malik Davage, The Voice was the first step to a dream come true, and Levine wasted no time pressing the buzzer to turn his chair and welcome Davage to his team. 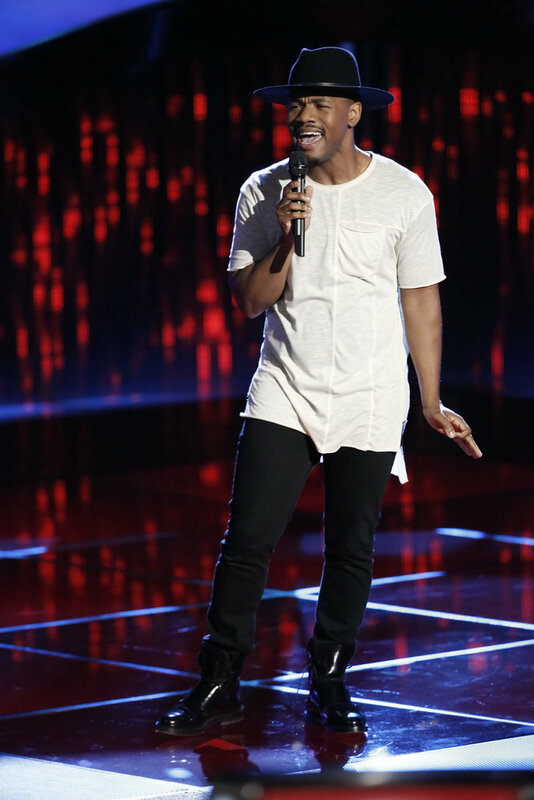 Seriously, Davage sang one note of Miguel’s “Sure Thing” and for Levine, it was a sure thing! Davage gave a confident and smooth solo, convincing Levine that he has what it takes to join his team. For many performers during the blinds, the judges seemed to know what they wanted. This season, it looks like the judges aren’t holding back, fighting tooth and nail to acquire some of the best talents to their team. Davage, 23, gave an emotional speech about his daughter (who later joined him on stage). He also discussed how he grew up in a rough neighborhood in Washington, D.C. while his father was in jail, leading him to be raised by a single mother. Davage was brought to tears and was invited to sit in Levine’s red chair and even took Gwen Stefani up on her offer for a hug! Levine offered a few words of encouragement towards Davage, after accepting him on his team. “When you sang in your upper register, I’m gonna be honest with you about it, you need some work,” Levine said. “I’m happy I took the risk and turned around, because you’re clearly a good dude,” Levine added. Also Read: “The Voice” 2017 Contestants: Here’s a Complete List of the Season 12 Contestants! 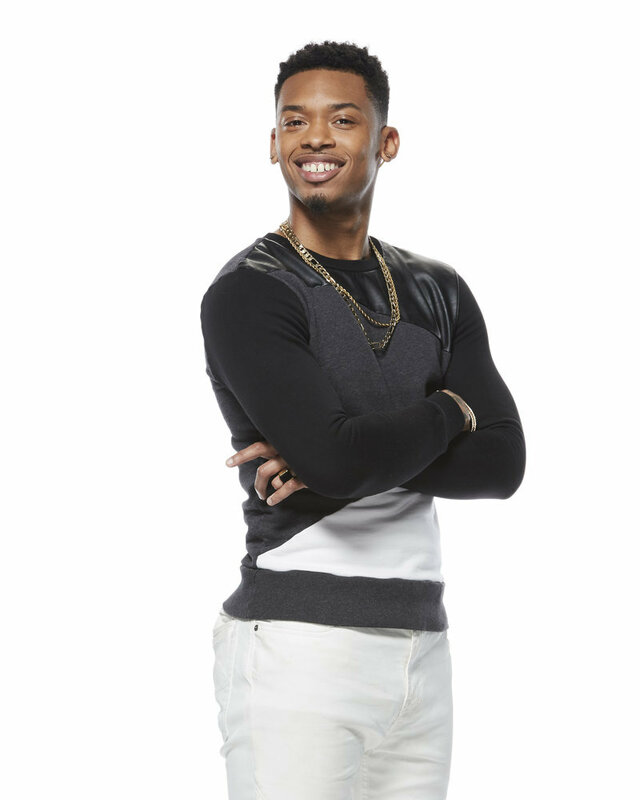 Also on Team Adam is Kawan DeBose, a young man who taught himself to play piano at a young age. He attended The Tajiri School of Performing Arts, where he learned opera, performing and musical theater. According to his profile on NBC’s website, DeBose moved to Miami after finishing high school and opened at a Florida jazz festival for some of the music industry’s biggest stars like as Mary J. Blige, John Legend and Ludacris. 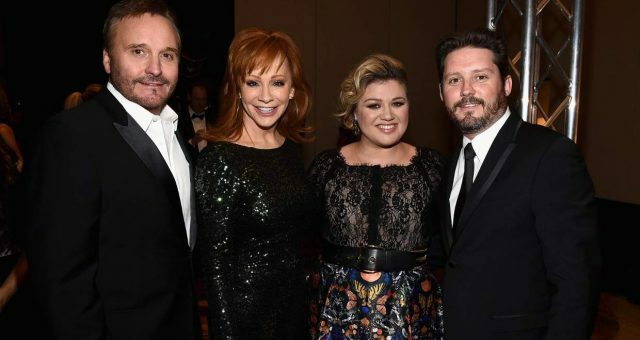 He became the musical director of a church choir in 2012 while in San Diego, but then realized that he needed to move to Los Angeles to properly break into the entertainment business. Clearly the move paid off, because he’s turning heads and chairs already! 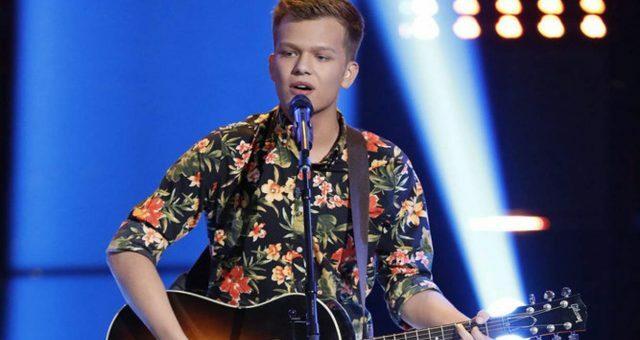 Kawan DeBose on The Voice, could be the game changer and the ace in the hole for Team Adam. 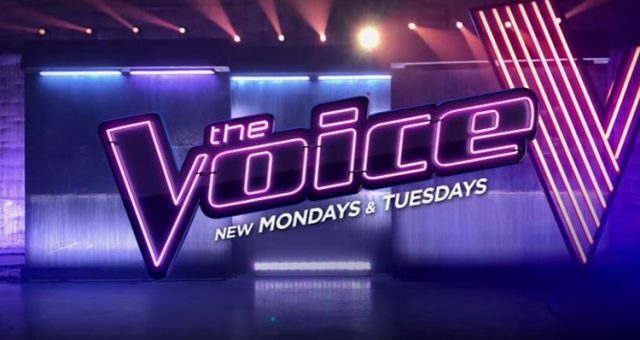 Watch The Voice on Mondays and Tuesdays at 8:00 p.m. EST on NBC!